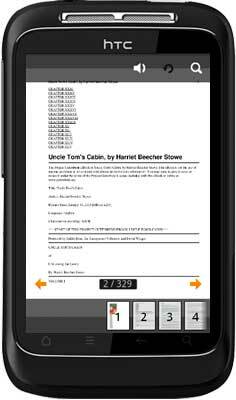 Uncle Tom's Cabin; or, Life Among the Lowly published in 1852, is an anti-slavery novel by American author Harriet Beecher Stowe. The novel "helped lay the groundwork for the Civil War", was according to Will Kaufman. 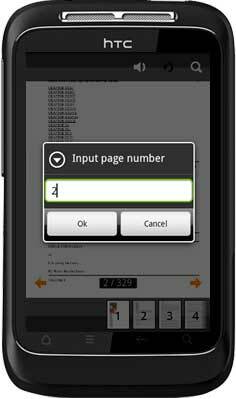 You can easily install it in Android devices like install other apps without any complex operations. 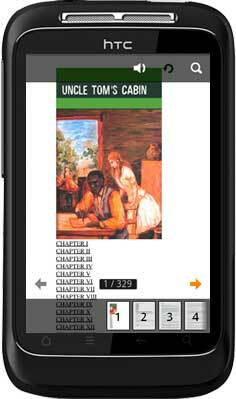 This app of Uncle Tom’s Cabin is built by Android magazine app maker specific for Android-powered devices reading. When you want to abandon it, you can uninstall it with ease. 1. 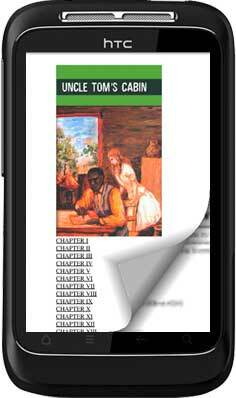 The standard cover of Uncle Tom's Cabin. 2. The cover fullscreen page-flipping effect.